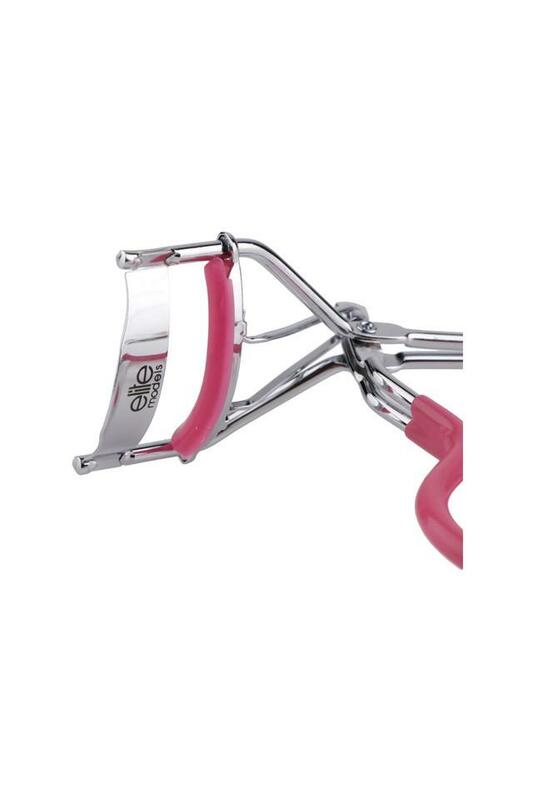 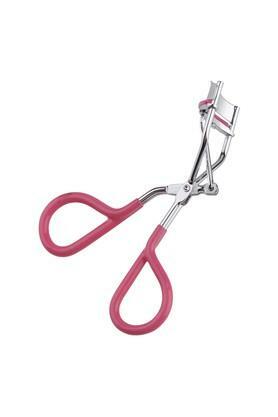 Give your eyes a dramatic look by opting for this eyelash curler and elevate your eye makeup. 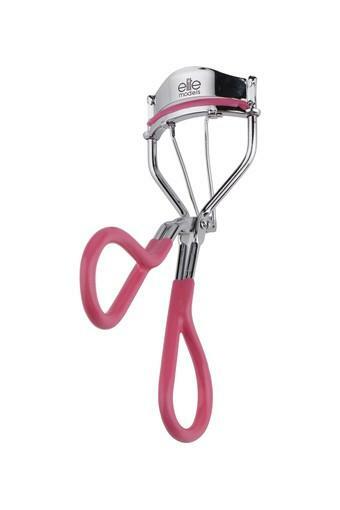 It comes with an extra silicon rubber that lends a curved look to your eyelashes with precision. It also helps to grip the lashes better without pulling or pinching. 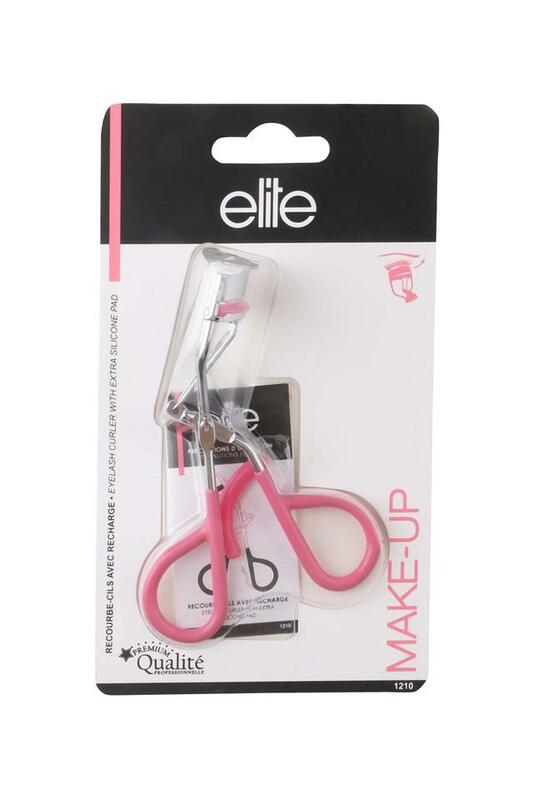 Curl your eyelashes with this innovative curler from the house of Elite Models, a brand known for its collection of premium beauty products.